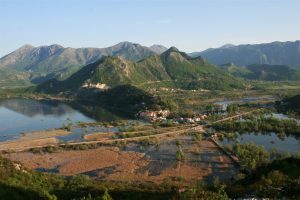 In the middle of giant Lake Skadar National Park sits the tiny fishing “town” of Virpazar, one of Montenegro’s historic trading centres dating from medieval times and, for the last 10 years, our home and activity base. 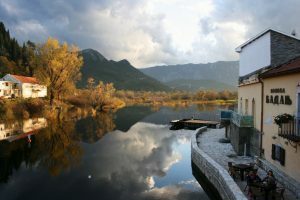 The clue is in its name – ‘Vir’, which means confluence of rivers and ‘Pazar’, the Turkish word for ‘market’. 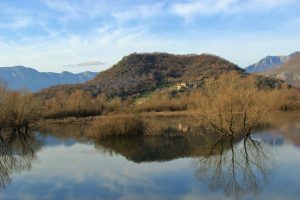 It’s a beguiling, sleepy kind of place and the start point for many of our hiking and kayaking trips. 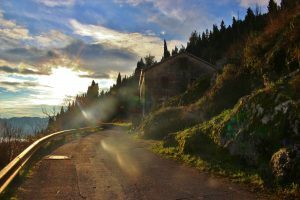 These spectacular images will make you wonder why you’d never heard of it until now! 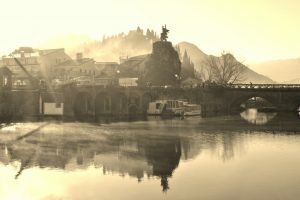 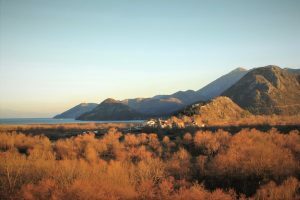 All photographs are by the snap-happy me (Emma Heywood – co-founder of Undiscovered Montenegro). 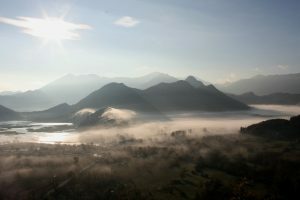 7) Reasons to love Virpazar #1 – it’s surrounded by the incredible Lake Skadar National Park with all its nature! 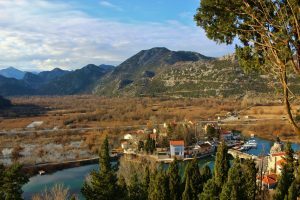 Now you’re in on the secret – Virpazar should not be missed on a visit to Montenegro! 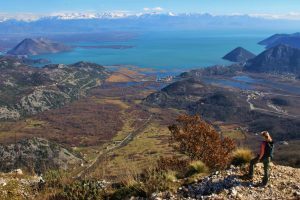 It’s a relaxed, friendly little place with a handful of restaurants, bars and cafes, plus a small supermarket, surrounded by spectacular national park – the ideal base for our week-long hosted activity holidays at Lake Skadar! 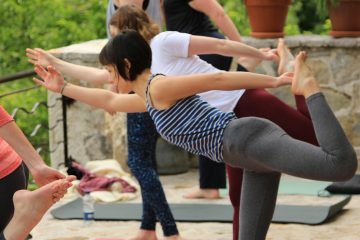 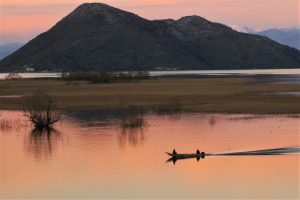 There’s so much to do here for lovers of nature and the outdoors that we could keep you busy for weeks exploring our stunning backyard by kayak and on foot. 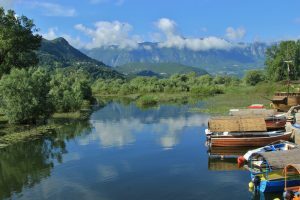 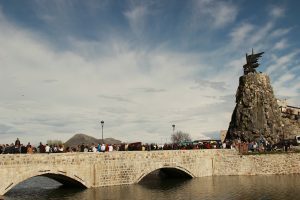 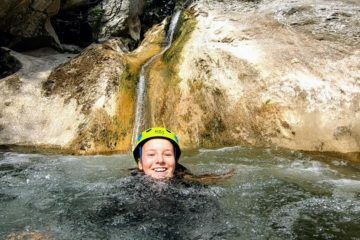 If your time is short, though, check out our sister company, Lake Skadar Adventure Tours, for an active day adventure or food and wine tour or hop on a boat cruise. 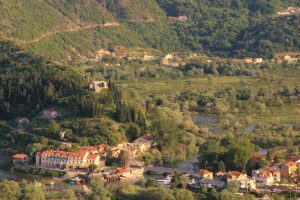 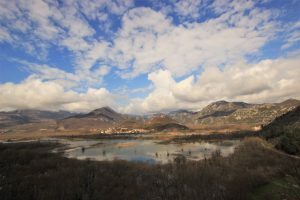 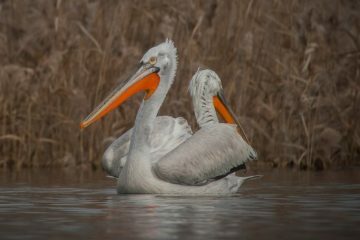 Previous postCould tourism help save Lake Skadar’s Dalmatian Pelicans?